Headspace is the National Youth Mental Health Foundation, providing early intervention for mental health services in clients from 12 – 25 years old. 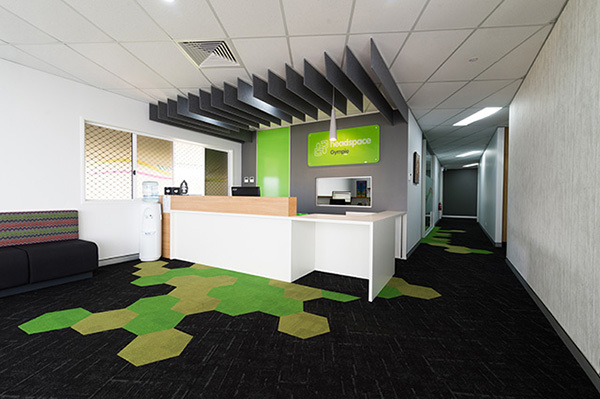 Headspace Gympie provides direct support to individuals, families and communities through the assistance of achieving stability and security in their lives, whilst also promoting the wellbeing of young individuals. 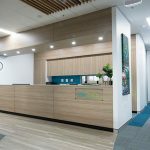 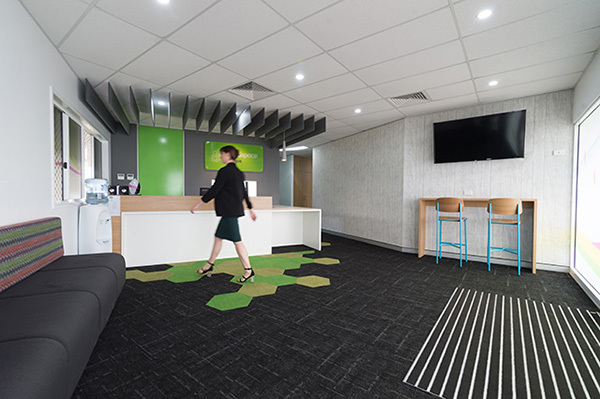 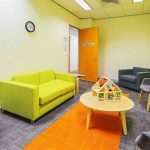 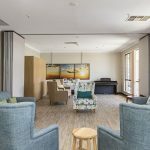 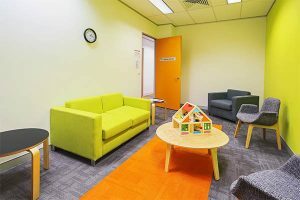 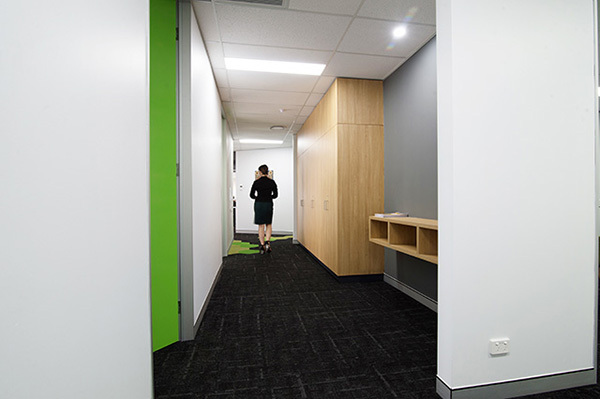 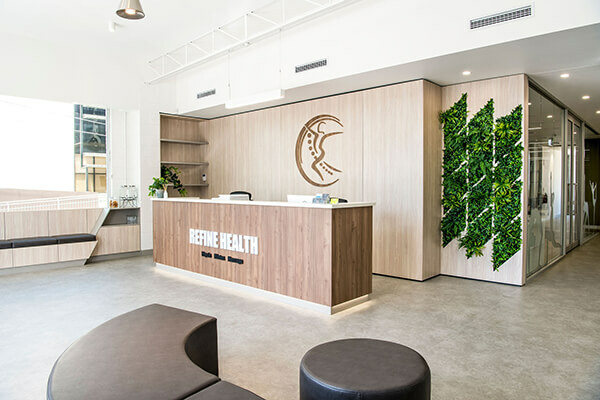 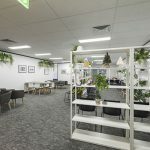 Through Interite Healthcare Interiors’ contact with United Synergies, Headspace Gympie found Interite and presented the need for a full fit-out. 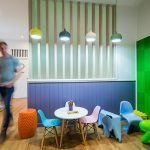 The brief outlined the importance of appealing to the younger users of the space, making them feel comfortable and welcomed, whilst providing effective wayfinding systems for those who shy away from public socialisation. 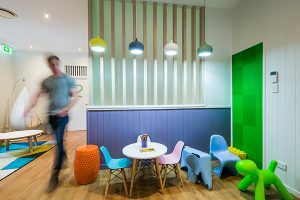 The use of colours throughout the design stayed on-brand for the Headspace chain, whilst also influencing an environment tailored to the younger generations. 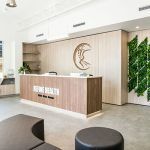 The layout incorporated privacy, functionality, and comfort through the incorporation of basic requirements such as TV’s, power points for device charging, access to water and restrooms, and direct access to the reception area. 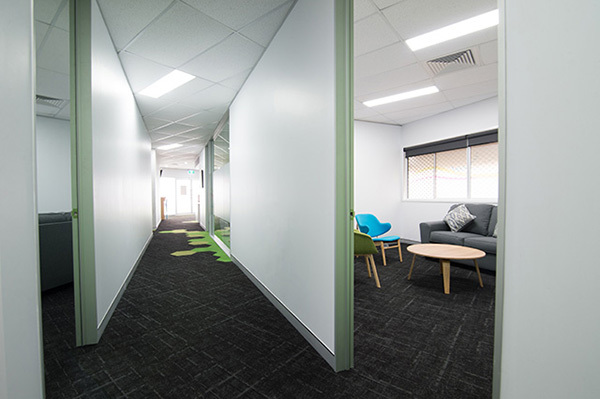 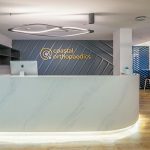 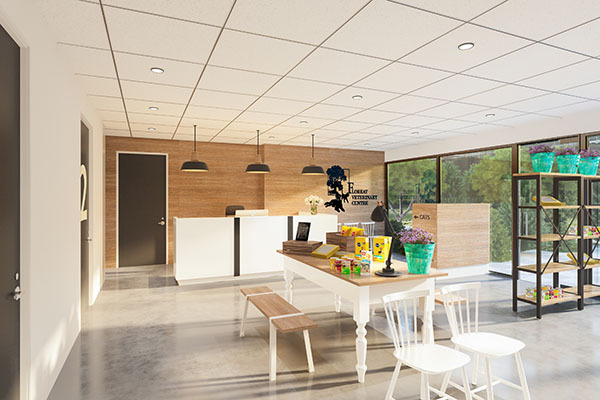 This 227sqm space compiled a full scope of works, inclusive of three consult rooms, two group rooms, a waiting area, an office space, a staff area, a family room and a reception area. 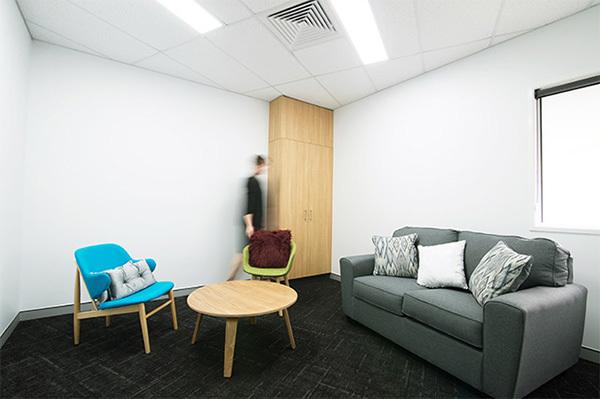 Interite Healthcare Interiors are national rollout experts and can assist a wide range of mental health services.